For the connected Smart Home and Office, MediaTek’s Wi-Fi chipset portfolio enables manufacturers to design devices meeting today’s challenging requirements of energy efficiency, personalization, safety and security. Many connected Smart Home and Office products will only need to connect to local Wi-Fi networks, and to meet new market demands MediaTek has introduced the next generation family, which provide high levels of integration with impressively low power consumption for applications such as home appliances, home automation, smart gadgets, IoT bridges and cloud connectivity. The MT7686, MT7682 and MT5932 product family consists of highly-integrated single chip solutions featuring an application processor, a low power Wi-Fi subsystem and an advanced Power Management Unit. 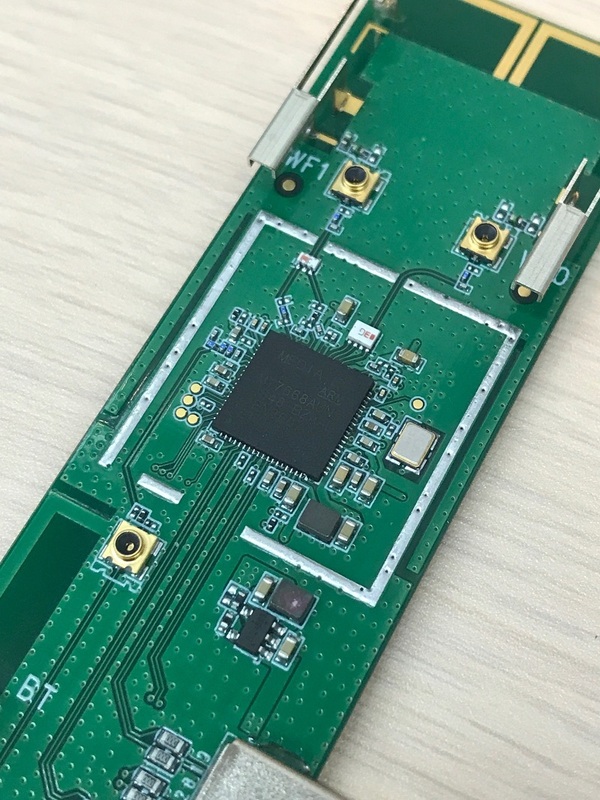 The application processor subsystem contains ARM Cortex-M4 MCU with floating point unit (FPU and the platform includes a broad range of peripheral connectivity such as UART, I2C, SPI, I2S, PWM, and auxiliary ADC, as well as embedded SRAM/ROM. The Wi-Fi subsystem contains the 802.11 radio, baseband, and MAC that are designed to serve both low power and high throughput applications. It also supports SDIO/SPI Wi-Fi to fully offload the application processor.